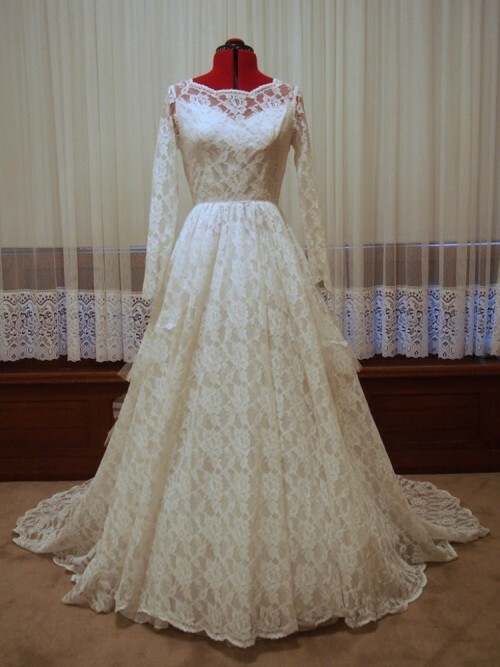 Tea Length wedding dresses are short and chic, ranging from above the knee to calf-length. 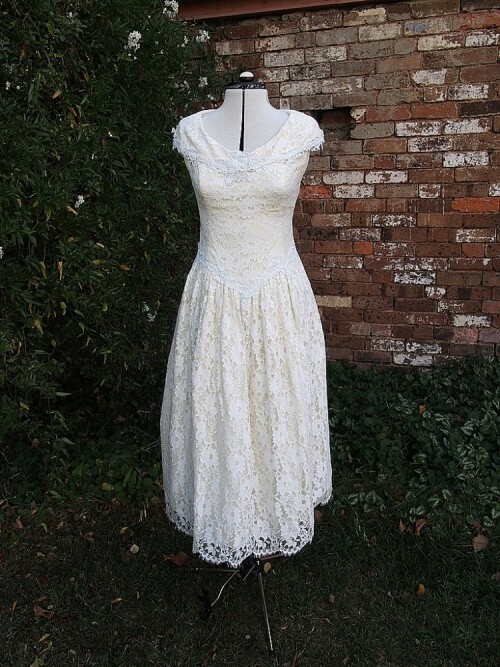 Tea Length wedding dresses are perfect for rustic garden weddings to fancy high tea themed weddings. 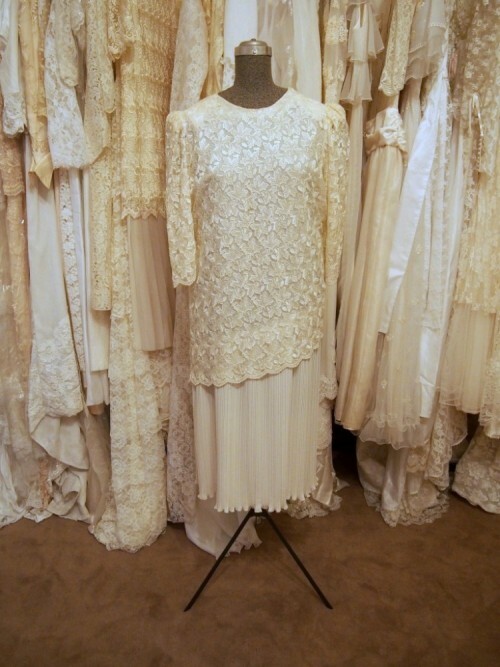 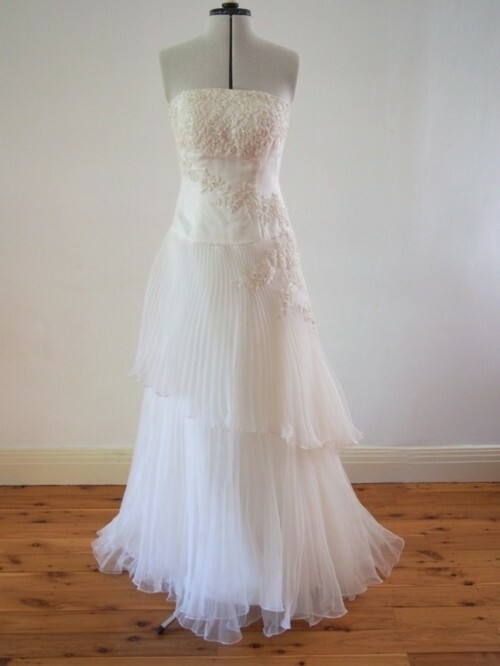 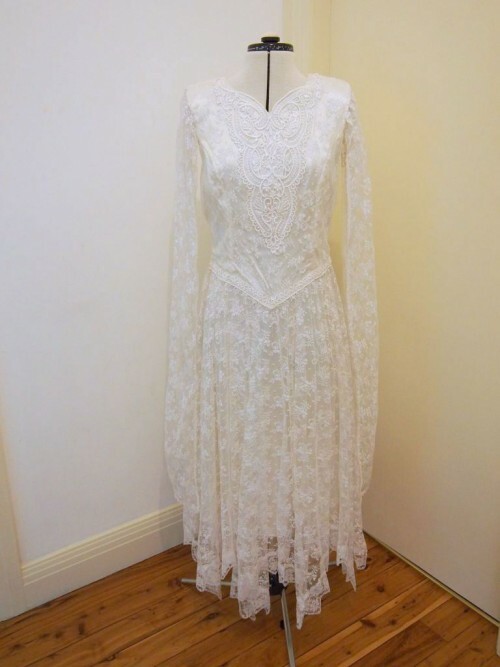 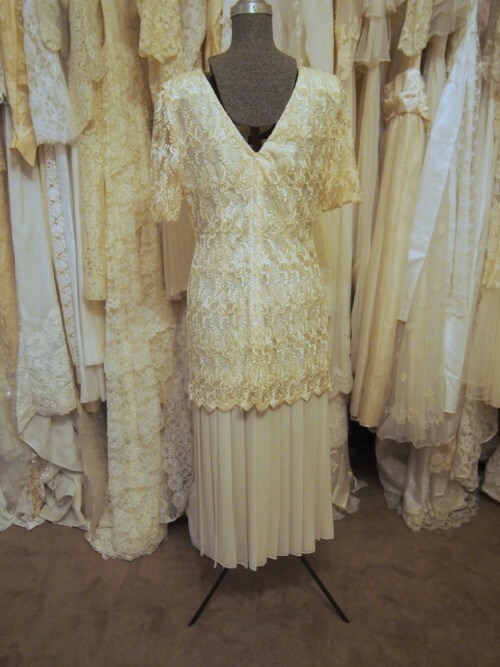 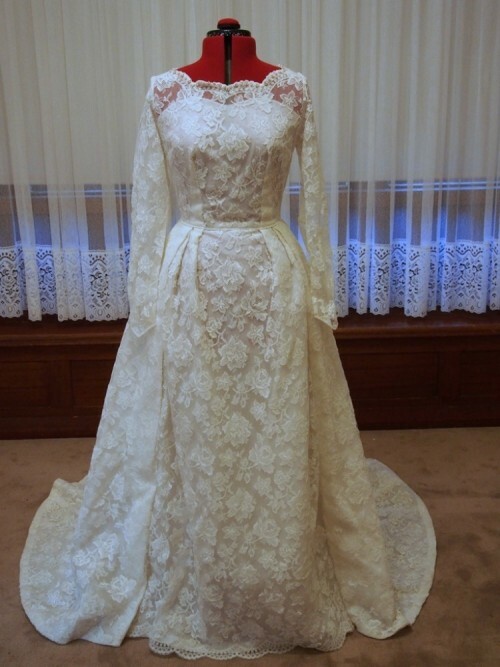 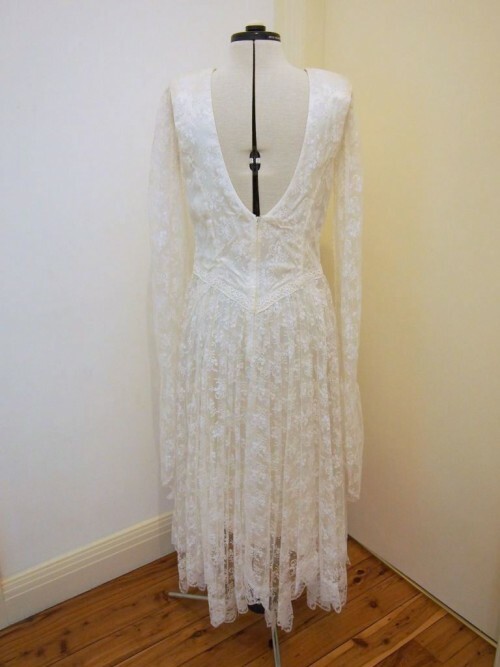 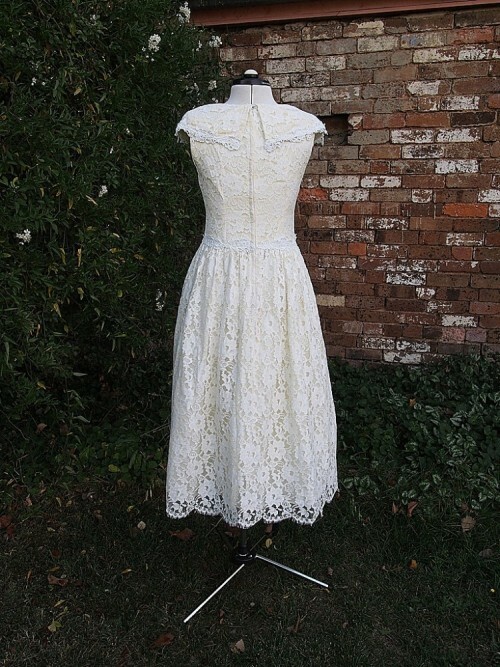 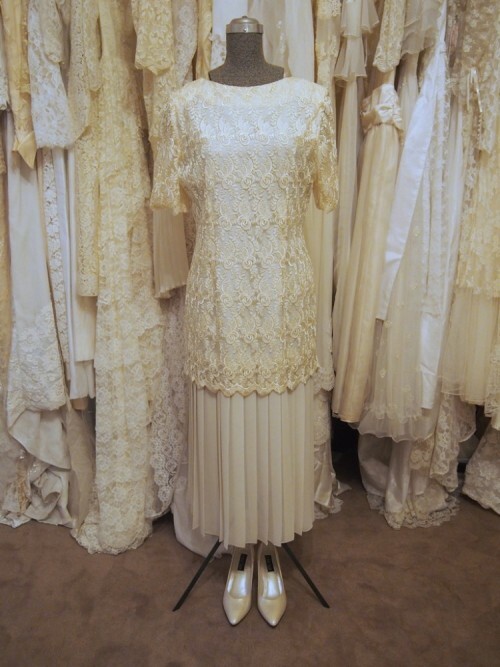 Vintage Aisle has a large range of original Tea Length vintage wedding dresses and is constantly sourcing new dresses, so please enquire if you are after something specific.